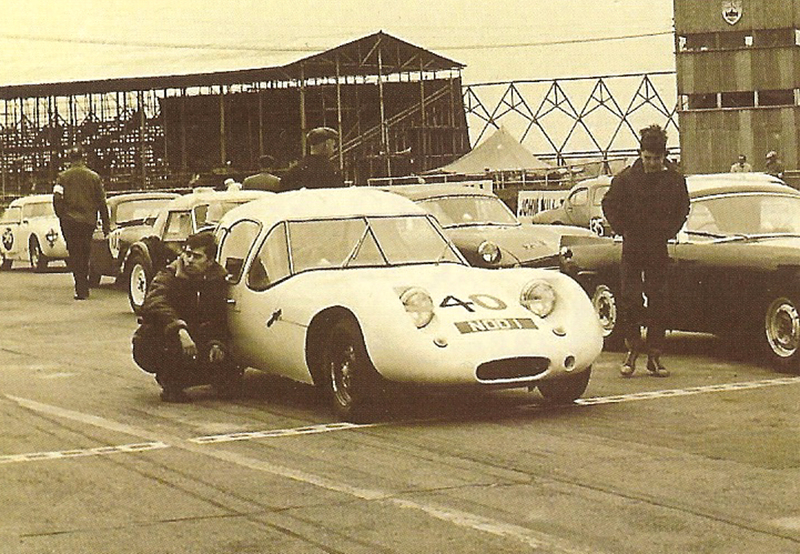 The first Marcos Gullwings caught the attention of the public by its innovative wooden structure, more than its looks. 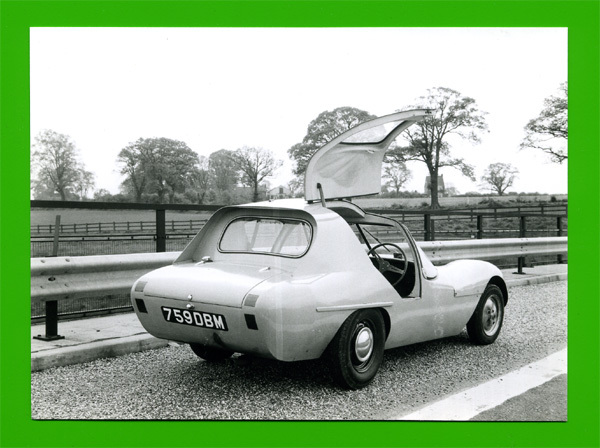 The ‘smoother looker’ made the car look more as one piece, with the sills now fitting more flush with the bonnet and being extended as an integral part of the rear wheel arches. 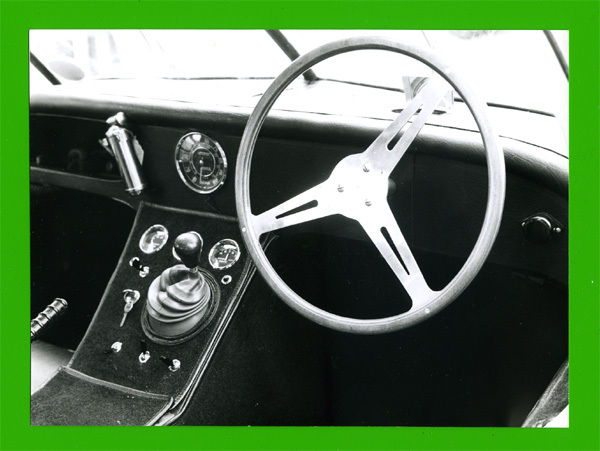 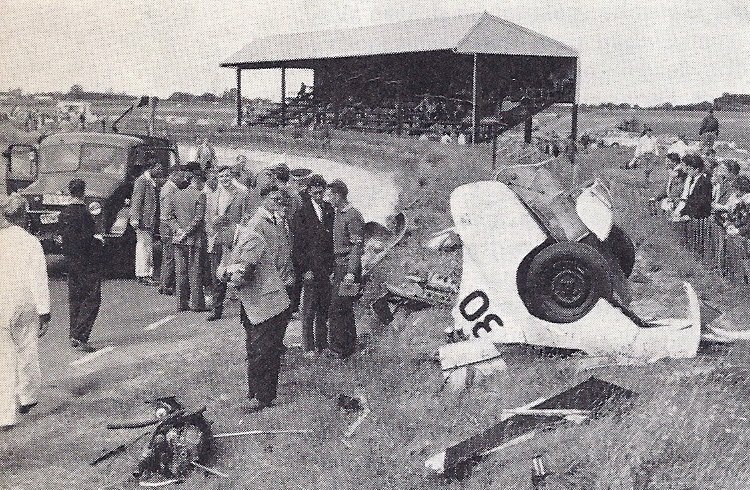 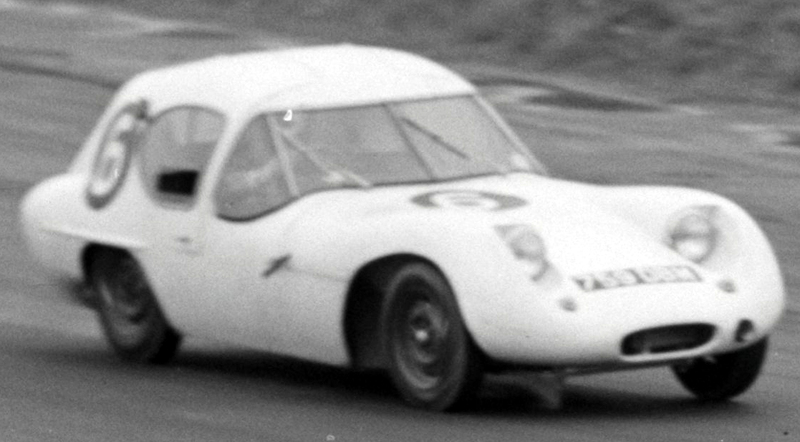 The chassis remained basically the same assymetrical design as the earlier cars. 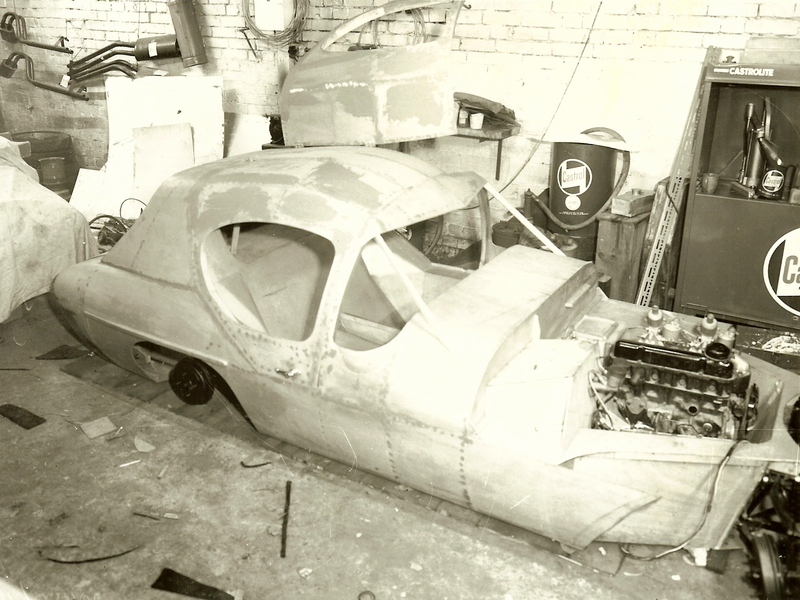 It is believed 4 smoother lookers were started, but only 2 were finished. 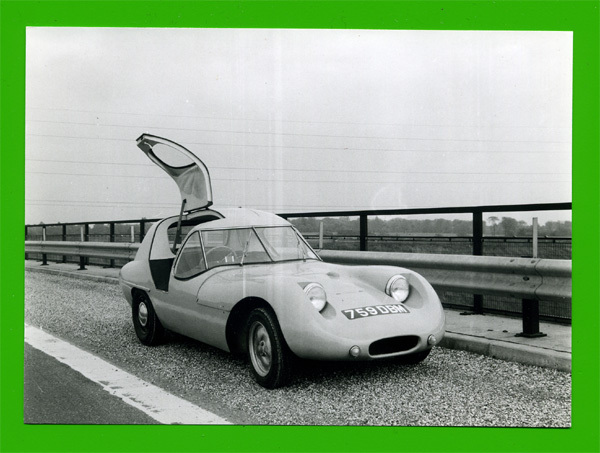 The 2 remaining chassis were used for later Luton Gullwings. 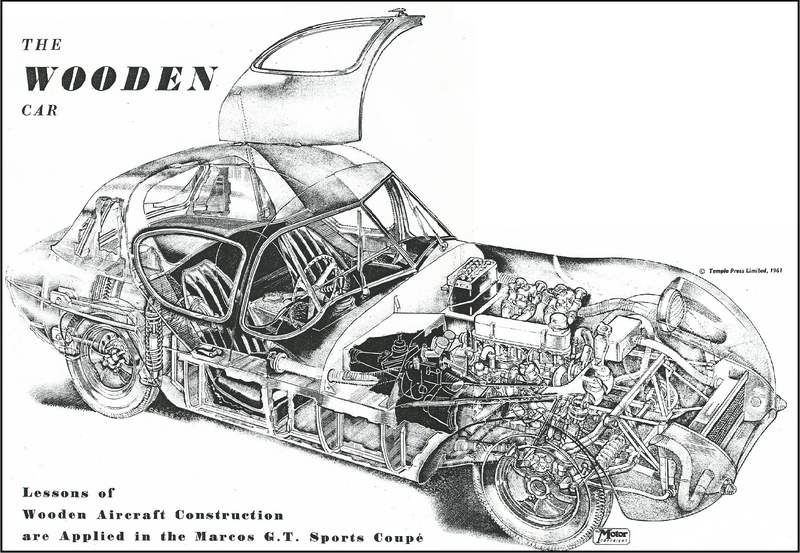 The new car even made it as a elaborate cutaway drawing in The Motor! 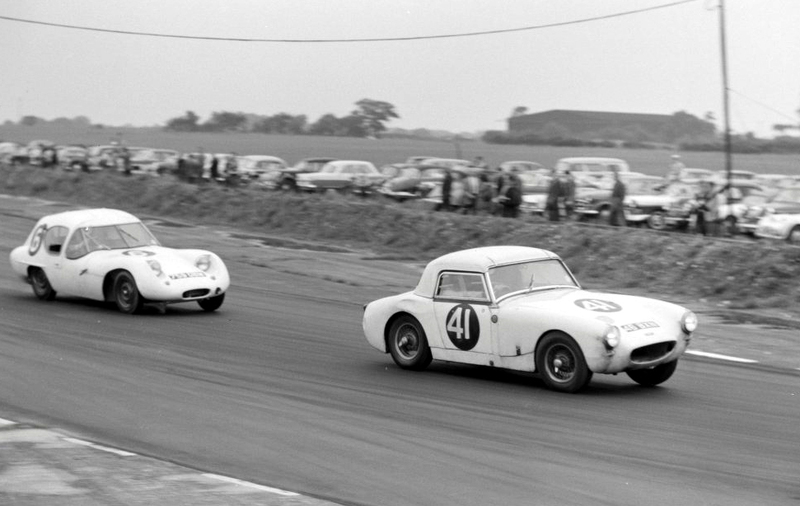 It was later sold and raced by Jackie Oliver (above at the Snetterton 3 hours race in 1961, still wearing the 759 DBM regitration number). 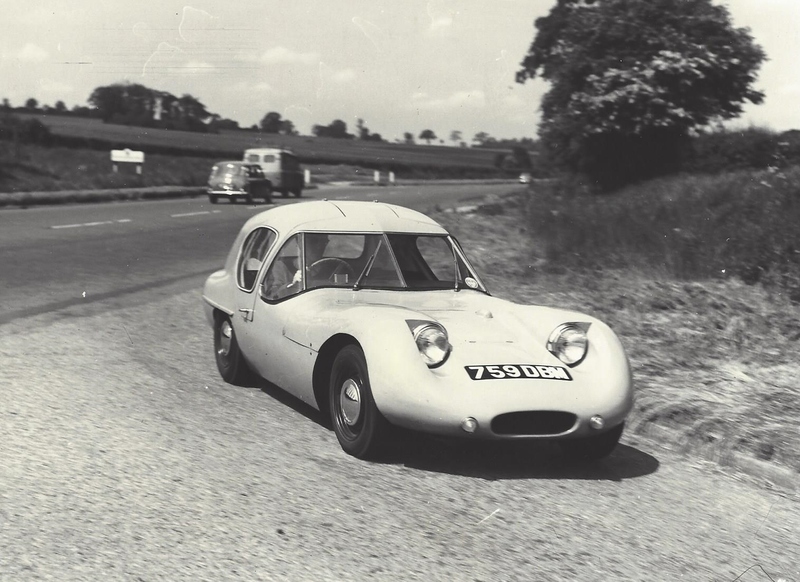 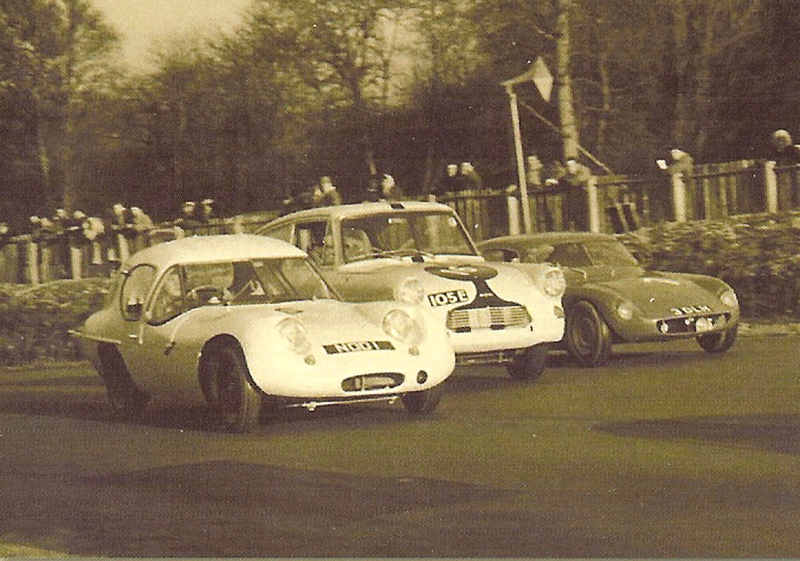 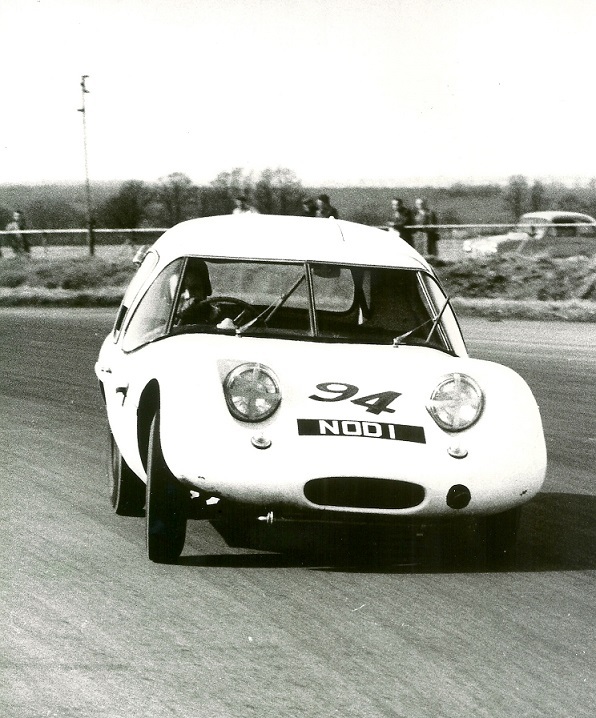 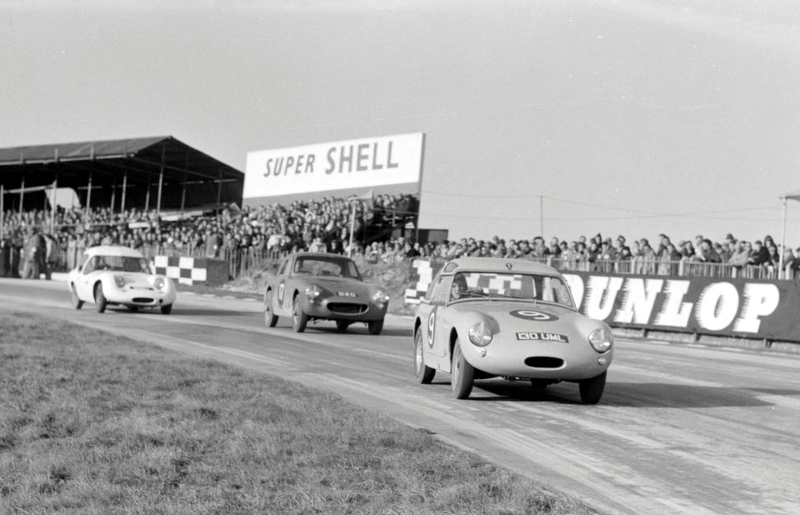 The Sebring Sprite 46 BXN was owned and raced by Peter Jackson, who would race a works Marcos Fastback in the 1963 500km at the Nurburgring).